With our good friend Debbie before the show. 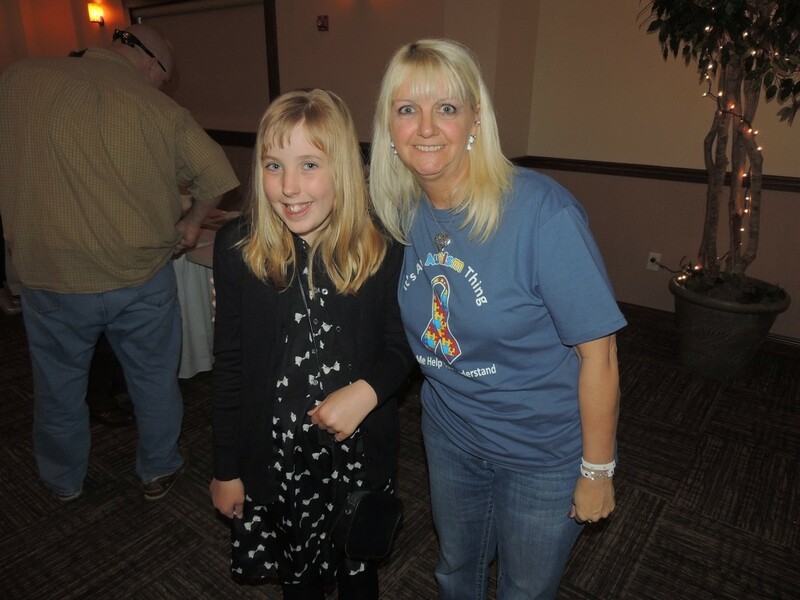 So Maddie was my co-host for the standup to Autism Fundraiser I put together this past Saturday. It was truly the best event I have ever been part of. 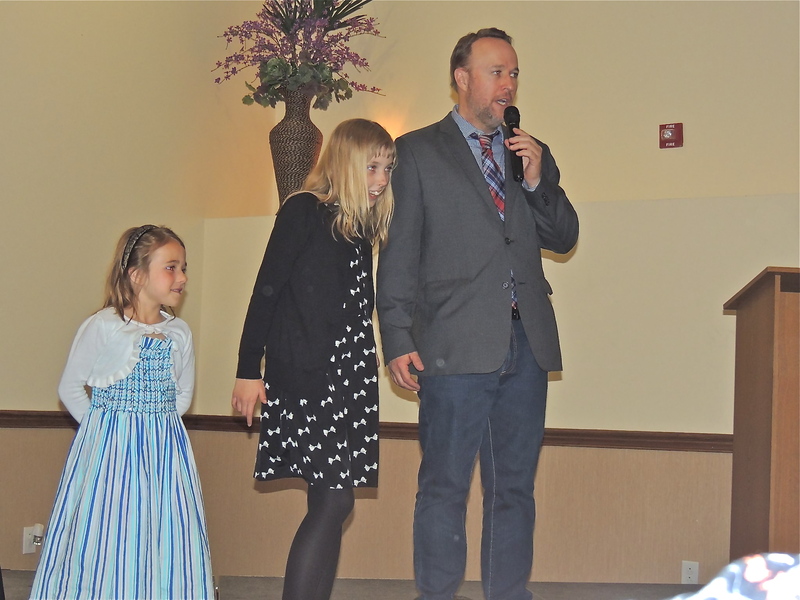 Magician Cody Comet burned the stage up so much he left it to a standing ovation. Special guest Jared Hiner passionately brought a spoken word piece that left no eye dry by the time he finished. And my girl Maddie was her sweet, charming self. We raised a nice chunk of change for 2 great charities (Special Olympics of Hamilton County and Noble), but even more, brought a show to the audience that they will never forget. I don’t mind being 4th best on the bill, as long as I’m part of a killer show like what happened last Saturday night. Mallory spoke for 10 seconds and totally stole the show. More great video to come later this week, but today we feature the opening of the show. Posted in: autism, autism awareness, developmental disability videos.